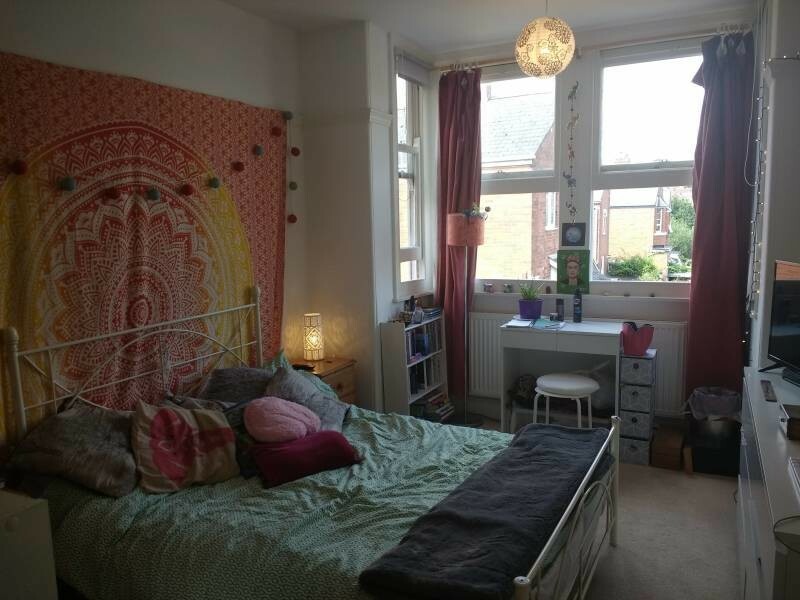 Lovely, bright, airy room in large house not far from the city centre (15 mins walk). Fibre broadband included. 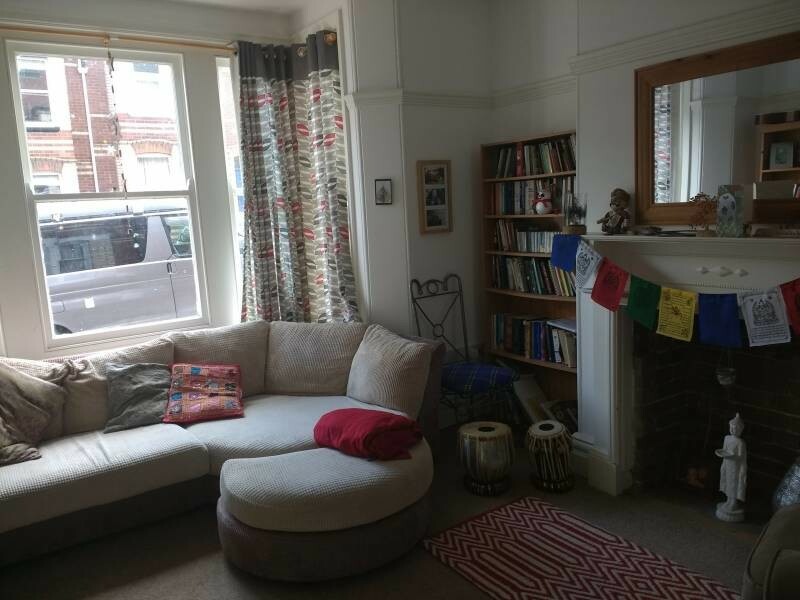 Very quiet, welcoming and comfortable accomodation with only two other warm and friendly occupants. 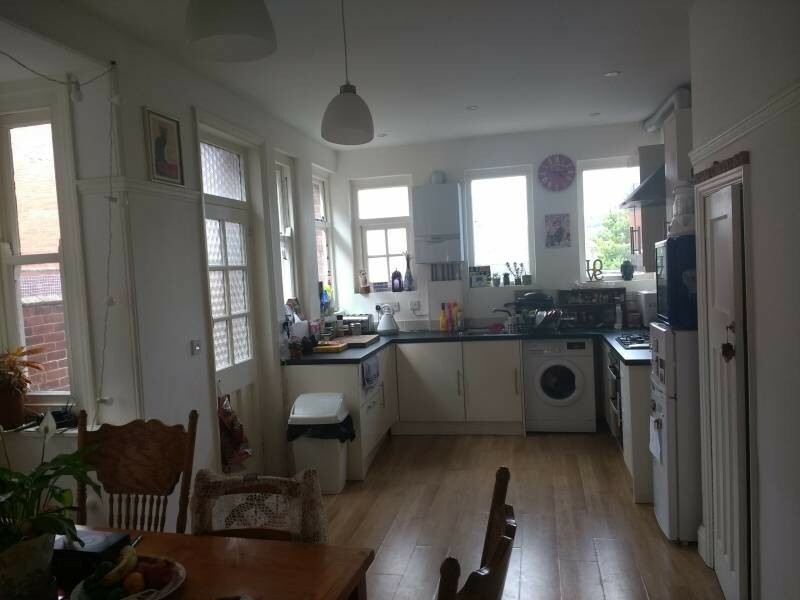 Close to local train station and public transport links. Short or long tenancy considered.